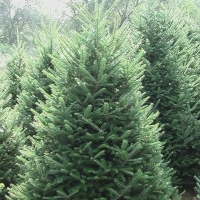 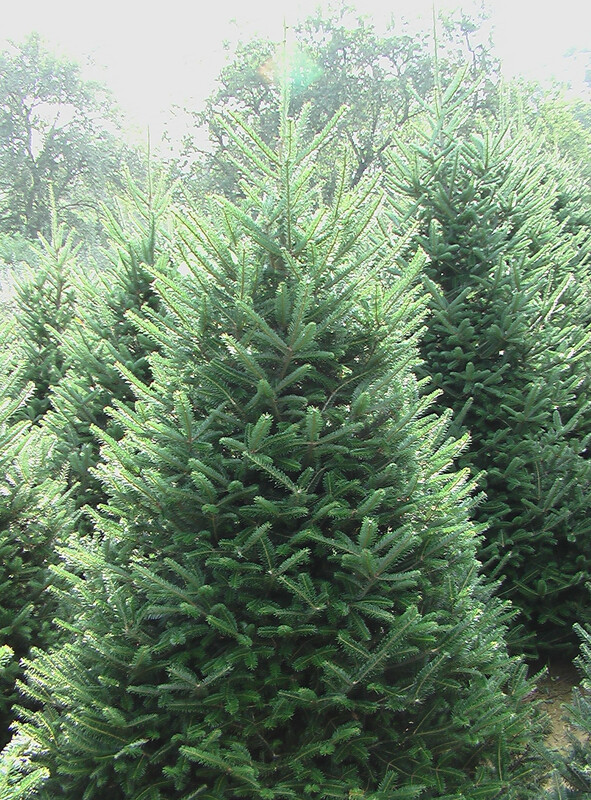 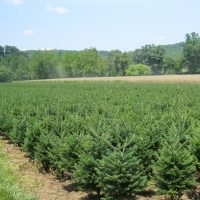 We are growers of High Quality Fraser Fir Christmas trees. 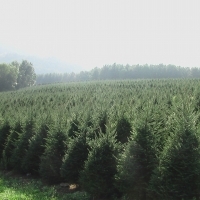 We also grow other trees equally as beautiful and grown with the same quality and care. 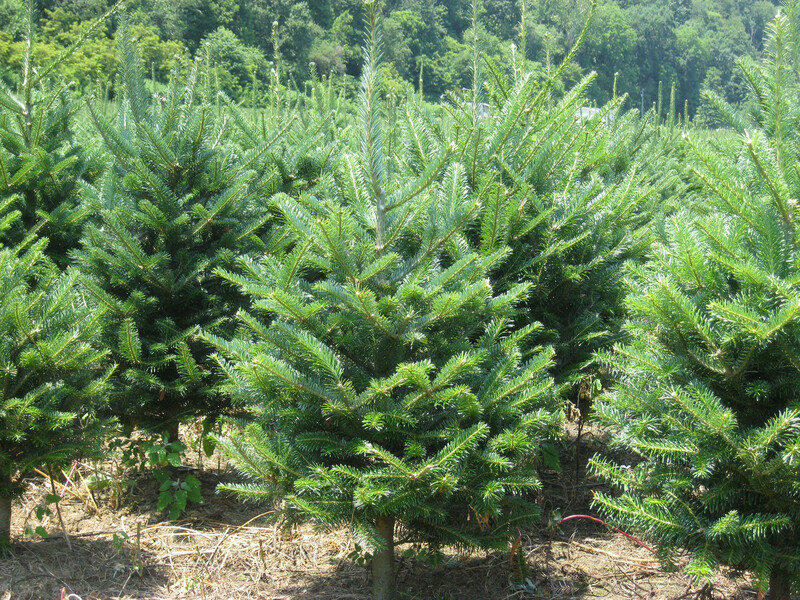 These include Blue Spruce, Norway Spruce, Canaan and White Pine. 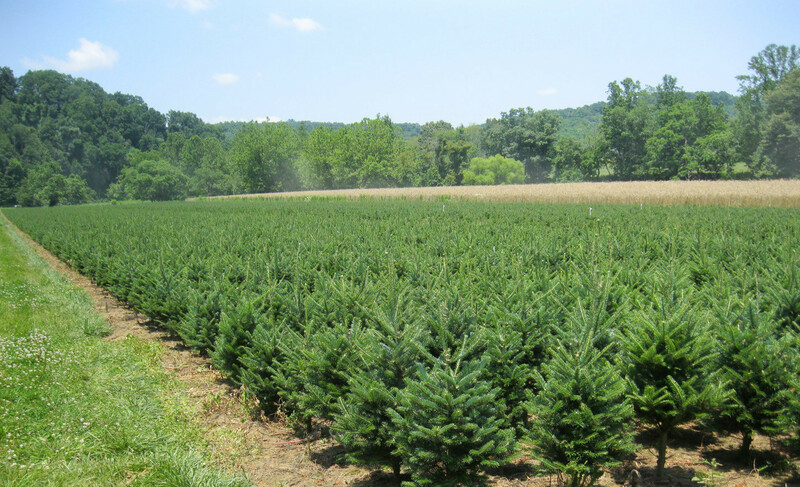 Our farm has approximately 1 million trees planted ranging in size from 2-23 foot. 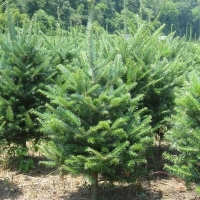 We also offer high quality table top trees to our customers. 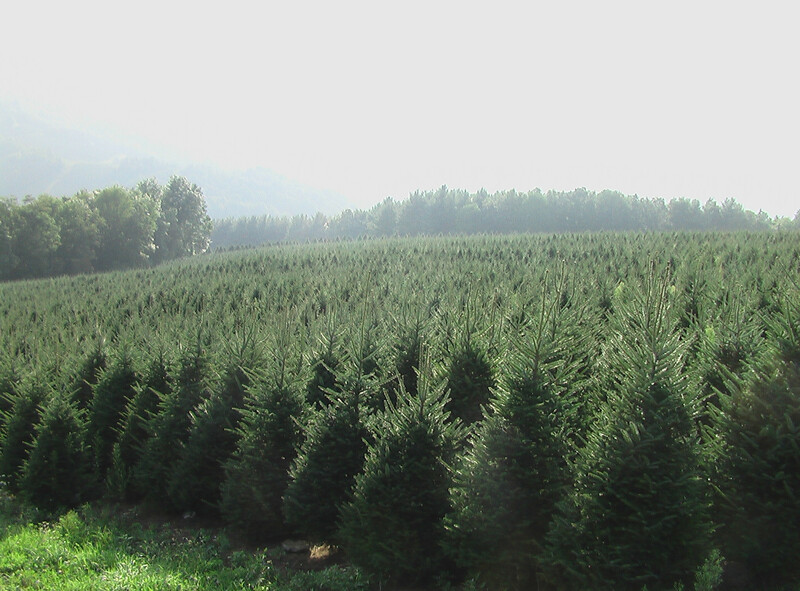 We offer processing and the choice of either a green or red tree stand packaged to customer specifications. 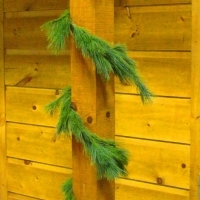 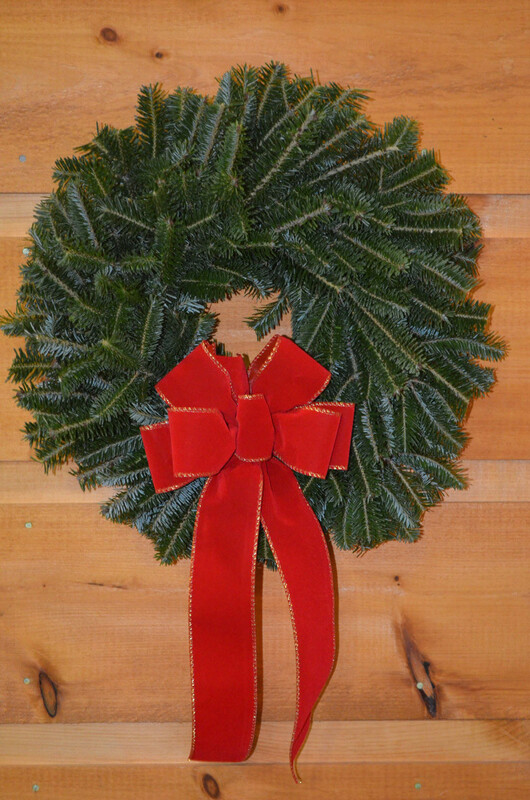 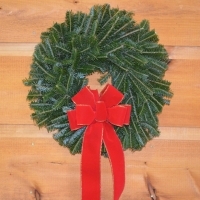 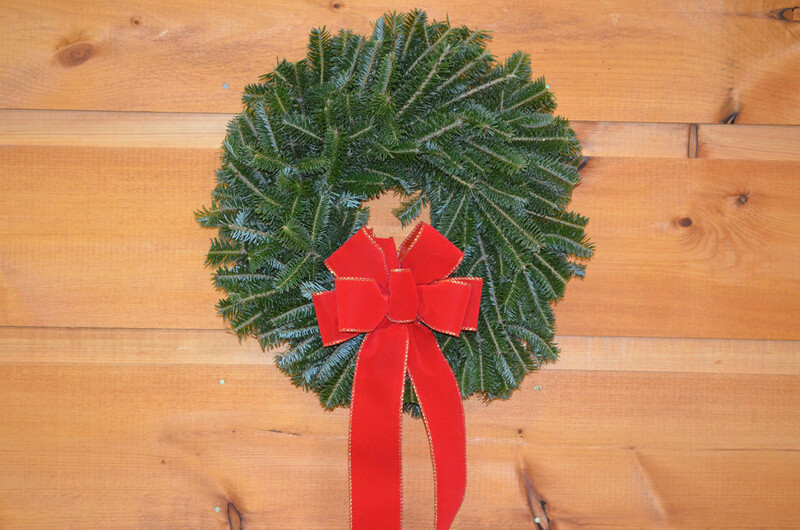 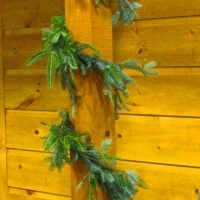 Our wreaths and garland are handmade with fresh fragrant, deep green boughs from Fraser Fir trees grown on our farm. 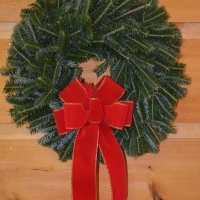 We offer these at wholesale in a large variety of sizes. 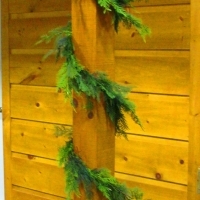 We also offer mail order, shipped anywhere in the U.S.
Click on the images below to view our quality products larger.